The Telecom Regulatory Authority of India (Trai) has today issued a paper on ‘Review of the Mobile Number Portability (MNP) process‘ for the consultation of stakeholders. 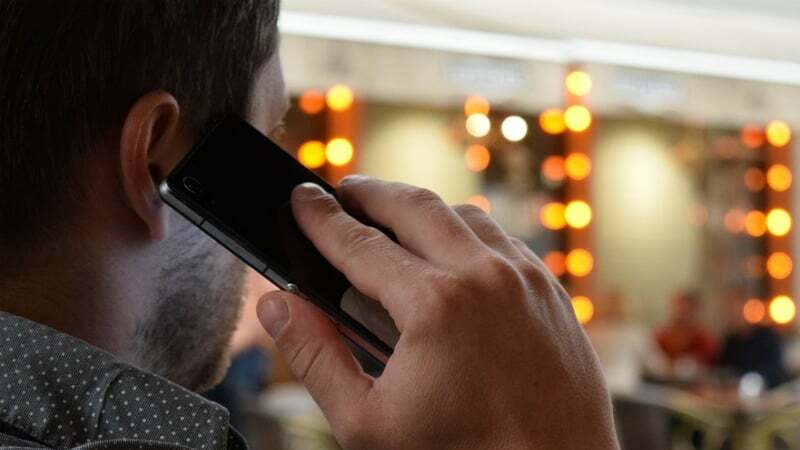 In the consultation paper, Trai said that Mobile Number Portability Service Providers (MNPSPs) are monitored periodically to study the pattern of rejection of porting requests by the Donor Operator (DO). The analysis of reports had suggested that the rejections on the grounds of ‘Unique Porting Code (UPC) Mismatch’ and ‘Unique Porting Code (UPC) expired’ constituted about 40% of the total rejections. And to address the issues faced by the subscribers, the draft for Telecommunications Mobile Number Portability (seventh amendment), Regulations 2017, was issued on August 16, 2007, seeking comments from the stakeholders by September 28, 2017. After examining and analysing the comments received from the stakeholders, Trai observed that in addition to the amendments as proposed in the draft MNP regulations as mentioned above, various other issues were also raised by stakeholders, and new mechanisms for UPC generation were suggested. Due to the recent closure & discontinuation of wireless access services by some of Telecom Service Providers (TSPs) in few or all the Licensed Service Areas (LSAs), a substantial number of subscribers have been forced to port their mobile number to other TSPs. Right after the closure of services by a TSP, Trai received a large number of complaints related to the difficulties faced by the subscribers of these service providers in porting their mobile numbers. The primary issues are the non-generation of UPC by the Donor Operator or non-receipt of UPC by the subscriber, multiple times rejection of porting requests by donor operators on various grounds of rejections, instances of fraudulent porting, issuance of interim bills for postpaid subscribers, non-refund of the prepaid balance and security deposits of postpaid subscribers. These issues have created a lot of trouble for the subscribers. Trai is now looking for a vision to review and revamp the existing MNP process and make it more efficient and convenient for the telecom subscribers. And as a first step, it released the consultation paper today. Trai is looking for the written comments on the issues raised in the consultation paper from the by May 3, 2018 and counter comments by May 17, 2018. MNP procedure is ok actually. What TRAI needs to do, however, is to make a note of why customers are shifting. There are many clues about the accounting mischief taking place. Fix this! So it should not just simple but transparent and fair to both the service providers and customers.